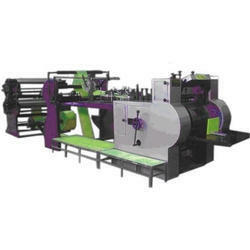 We are remarkable entity, engaged in offering high quality Toilet Paper Roll Making Machine. This is available in 810mm working widths. 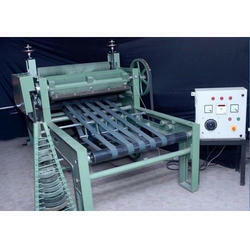 Moreover, it is slitting machine with perforation. Slitting blades could be adjusted to make kitchen rolls & Industrial rolls. Electronic counter is provided which controls the No. 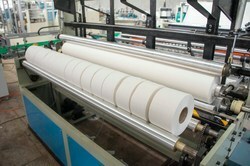 of sheets to be wounded over a given roll in this toilet roll making machine. In order to maintain the quality, this incinerator is tested on different parameters. 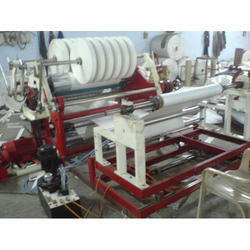 We provide premium quality Toilet Roll Making Machine that is highly demanded in the global market. Fabricated by our team of experts using high-quality raw material sourced from our renowned vendors. 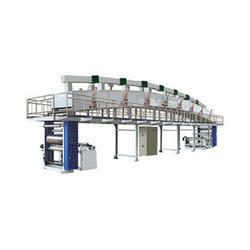 Our high-quality Toilet Roll Making Machines are widely used in various industries. We are one of the leading manufacturers of Mohindra Flexo Printing Machine. We are one of the leading manufacturers of Mahindra Flexo Printing Machine. We are one of the leading manufacturers of Mahindra Printing Machine. 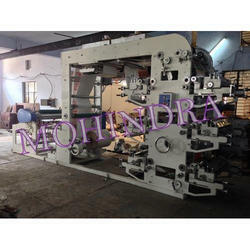 We are one of the leading manufacturers of Mohindra Flexographic Printing Machine. 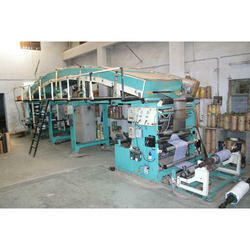 We are one of the leading manufacturers of Mohindra Paper Bag Machine. 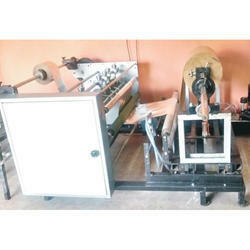 We are one of the leading manufacturers of Mohindra Paper Bag Making Machine. 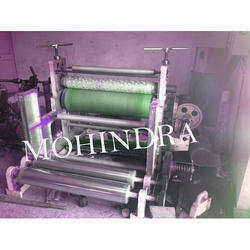 We are one of the leading manufacturers of Mahindra Slitting Machine. Max. 800 m.m. approx By Powder Clutch Or A.C. or D.C. Motor Or manual From 10 m.m. We are one of the leading manufacturers of Mohindra Slitting Machine. 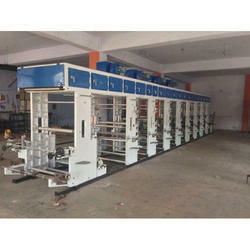 We are one of the leading manufacturers of Mohindra Coating Machine. We are one of the leading manufacturers of Mahindra Coating Machine. 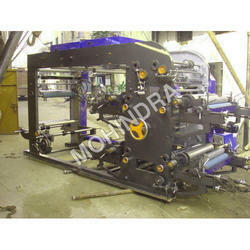 We are one of the leading manufacturers of Mohindra Lamination Machine. 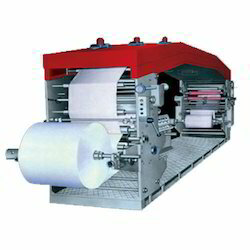 We are one of the leading manufacturers of Mahindra Lamination Machine. Being one of the largest manufacturers and exporters of Printing and Packaging Machine, we offer Mohindra Embossing Machine to our clients. 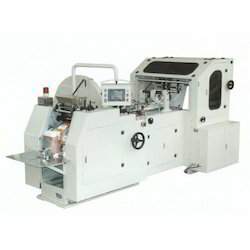 We are one of the leading manufacturers of Mahindra Embossing Machine. 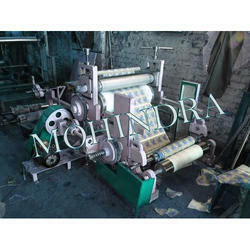 We are one of the leading manufacturers of Mohindra Sheet Cutting Machine. 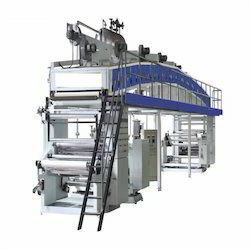 Looking for Toilet Paper Roll Making Machine ?